An Italian economist by the name of Vilfredo Pareto is known to have proposed the 80/20 rule. 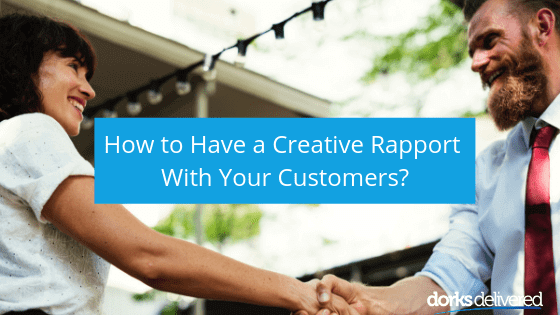 According to this rule, 80% of the results are delivered from 20% of the efforts. 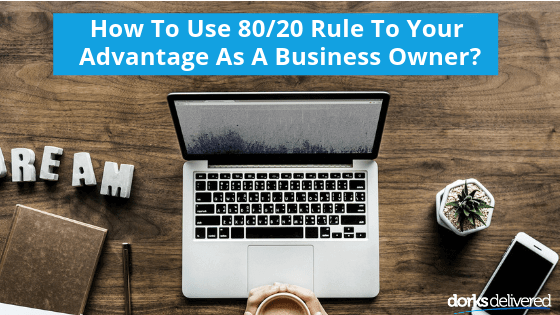 When applied to the business world, the rule means simply that 80% of the companies sales or revenue come from just 20% of the customer base. Running a business can stink! Some people are extroverted natural talkers, some are introverted, detail oriented amazing workers. To have stratospheric success in business you need to articulate and able to be both, you need to be comfortable to have a CRAP with your customers. This book teaches you how to step away from your throne, out of the shadows and become the person who listens to what your customers want, delivers on the promises and do it in a way that doesn't feel unnatural and grows your business at the same time. Small businesses and start-ups are always looking for ways to cut expenses. In fact, so are well-established companies. 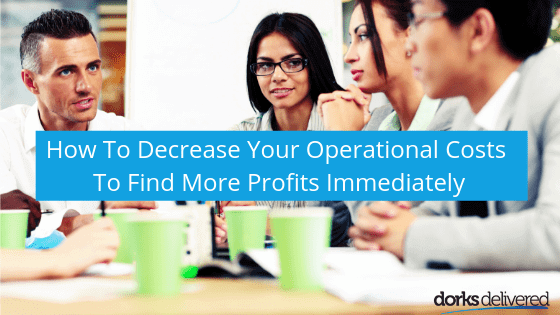 In order to increase profitability, you don’t always have to introduce radical changes. Small things like cutting costs wherever possible can improve your financial situation. When expenses are low the profits are higher and this makes for a good business year. Cutting unnecessary expenses becomes even more important when resources are limited and finance is tight. This is the case for most new companies. Business is all about managing risk and making tactical decisions. As a business owner, you are well aware that your decisions will have an impact on your finances. Handling both the running of the company and its finance is no walk in the park. Both these jobs require full attention. Yet, in spite of their best efforts, most new companies fold because they were unable to handle their cash flow judiciously. 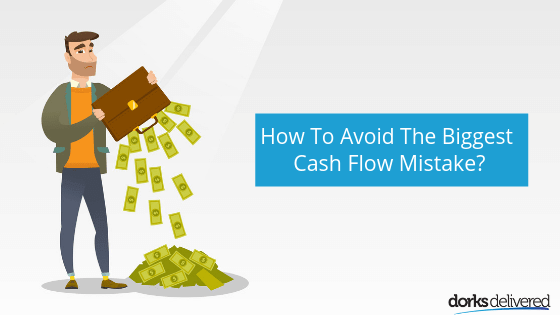 At this stage, it would be advisable to know about common cash flow management mistakes that can put a company out of business. Knowing about these mistakes will help you avoid them. The world around us is changing at a very fast pace. Keeping up with the changing trends is essential for all businesses. To survive you have to be ready to change and adapt. Trying to keep up might look like a daunting task but this is the only way to plow ahead. The next question that comes to mind is, “How do I do this?”. The answer is quite straightforward. 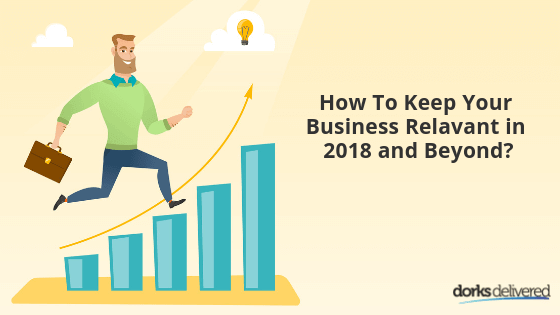 Keep your business relevant! If your business is relevant it can handle any challenge that is thrown its way.